A baby nest – I ordered one, just because I thought it might be cozy, not knowing how handy this thing would be! Like a little bed-to-go! We put it everywhere and as long as your little one is not turning from back to tummy, this nest can be placed really everywhere. We have it on our dining room table, when we are eating (don’t judge – we always have an eye on her), on the couch or as a little travel bed. In the first few weeks, she was sleeping in it, between us. // Filibabba has the prettiest ones, in my opinion. I got a changing pad to go from my best friend and we’re using it everyday. // Zara has nice ones, Nobodinoz via kyydo as well. Wrap vests are gold! Wool/silk is pretty expensive and you need to hand wash it, but it’s so worth the money. But wrap vests are so much better, than normal ones in the ferst few month. You’ll have the feeling, that you don’t wanna “break” your baby and the wrapping system is so easy to put on. Yep. // Cosilana has the wool/silk ones in the prettiest colors… but H&M and every other big brand has wrap vests as well. Swaddles, a lot of them! Specially, if you have a baby who throws up ALL THE TIME. 😉 But swaddles are not only good for the vomit, also for cuddling, summer blanket, giving a bit shade or hiding the baby for too many “ohhhh look at this cute baby, can I touch it” situations. 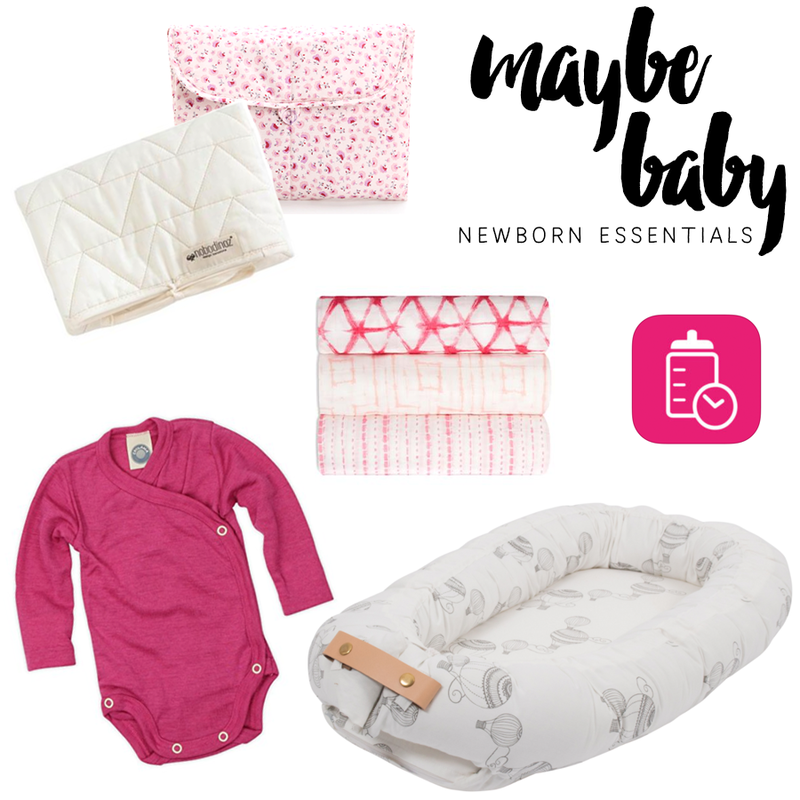 // aden + anais have super soft and pretty ones!